Contract Trenching have always enjoyed a close working relationship with AFT Trenchers using their full range of trenching machines but have diversified by using machines by other manufacturers. As trenching becomes a smaller part of the companies portfolio we have slimmed down our machine range just investing in up to date models that suit our current requirements. The new 2016 Ditch Witch CX24X with the new engine sized at 20hp can be used to cut trenches from 75mm to 150mm wide and up to 700mm deep. 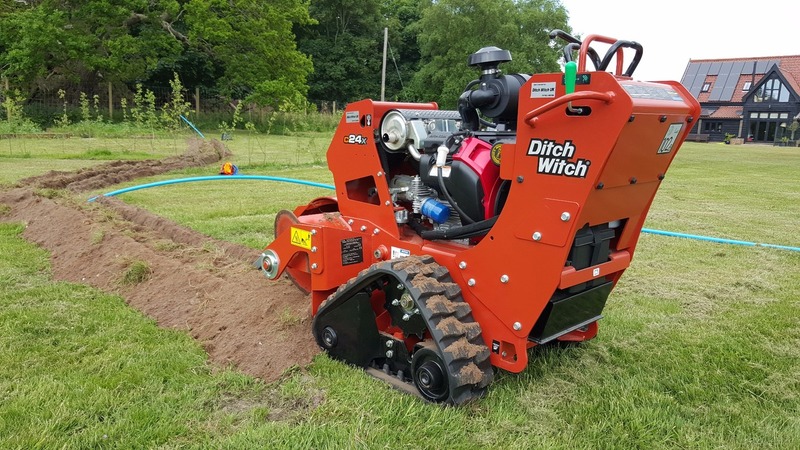 This machine is the lastest evolution in the Ditch Witch range and far superior in both user friendliness and performance from previous versions. The Case 660T is self propelled 4 wheel drive and steer chain trencher the produces 120hp. This machine will excavate widths from 150mm to 300mm at depths up to 1.2m deep. 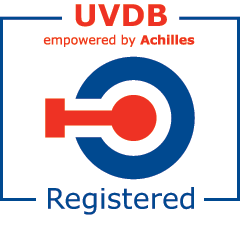 Ideally suited to longer runs for the installation of Water Mains and Cables at industry standard depths of 1.1m cover. 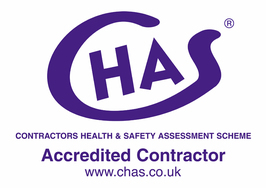 Our machines are in first class condition and are serviced and maintained for services within current legislation and PUWER 1998 regulations.